The Winklevoss twins are trying to take a Bitcoin ETF public. 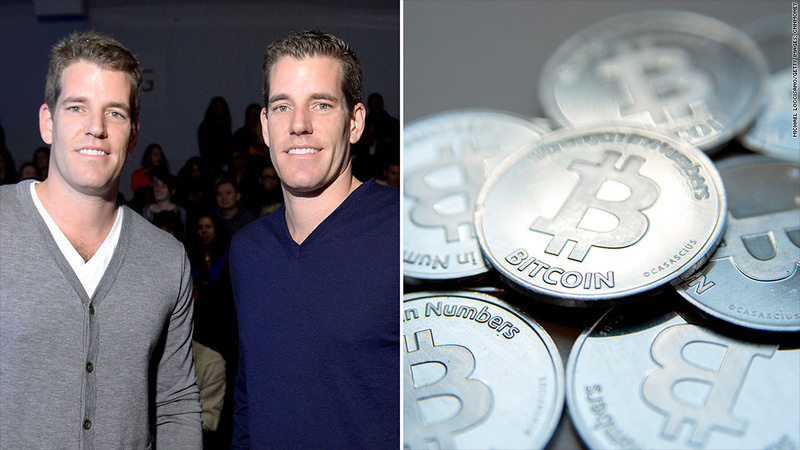 A Bitcoin exchange traded fund may be Tyler and Cameron Winklevoss' riskiest bet yet. In papers filed with the SEC Monday night, the Harvard-educated twins, best known for their highly publicized legal battle against Facebook (FB), unveiled plans to take a Bitcoin ETF public. But their plan comes with a whopping 18 pages worth of risk factors. That shouldn't come as a huge shock, given the fact that no one even knows the name of the hacker who created the four-year-old cybercurrency. So far, bitcoins have proven virtually impervious to hackers, but the exchanges that trade bitcoins and the virtual wallets that hold them have been very vulnerable. Unsurprisingly, one of the key risk factors noted in the SEC filing is security. The Winklevoss Bitcoin Trust admits its proprietary security system might not be safe enough, and it may not be able to keep up with new and changing technological threats. 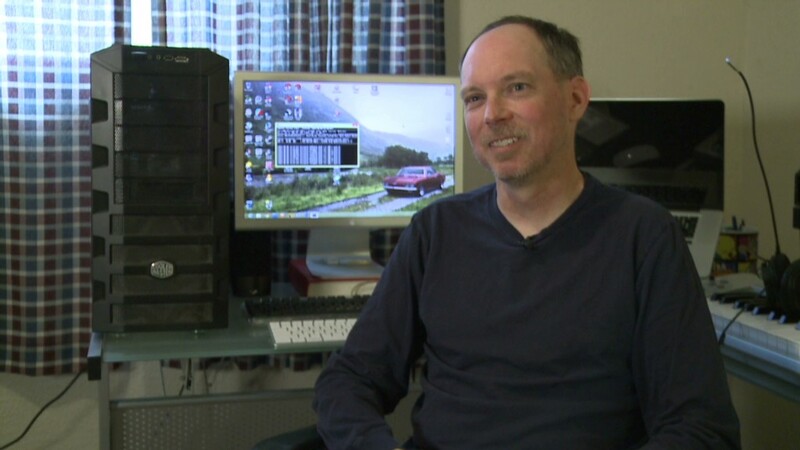 "The loss or destruction of a private key required to access a Bitcoin may be irreversible." The ETF plans to offer an index that tracks the blended price of bitcoins across multiple exchanges. "Even the largest Bitcoin Exchanges have been subject to operational interruption, resulting in volatile prices and a reduction in confidence," the filing says. Mt. Gox, the largest exchange, has had several outages. And prices have dropped 66% after surging to a record high of $266 in April. The Winklevoss twins, also called the Winklevii, finally settled their Facebook lawsuit in 2008, and walked away with $148 million worth of Facebook stock based on today's stock price. (It's unclear whether they have sold any of their shares). The twins admitted that training with the U.S. Olympic rowing team and spending seven years litigating their Facebook claim are not the best qualifications for operating an investment fund. "As the Sponsor and its management have no history of operating an investment vehicle like the Trust, their experience may be inadequate or unsuitable to manage the Trust," they said in their filing. But that's not holding them back. The twins have been bulking up on bitcoins over the last year. They told the New York Times in April that they started "dabbling" in bitcoins last summer, and recently they took a stake in Bitcoin payment processor BitInstant. Another risk listed in the filing is whether retailers will begin widely accepting bitcoins for payments. A number of retailers have started accepting bitcoins, but so far, the amount of business generated by the currency has been negligible. Bitcoins are still largely a speculators game. But even if they keep playing, it's not clear whether there will be enough volume to justify an active trading market. The virtual currency was created to be free from government or central bank intervention, which has proven to be easier said than done. U.S. regulators have been scrutinizing the cybercurrency and if regulators start to crack down, the prices could once again become increasingly volatile. Adding to the pile of risks is the question of how to tax bitcoins, which the filing says is "uncertain" and "complex." The risks to going public are huge, but should they make it, Tyler and Cameron Winkelvoss may finally be able to watch their company's stock open for trading on a major exchange. Hopefully it will do better than Facebook's debut.